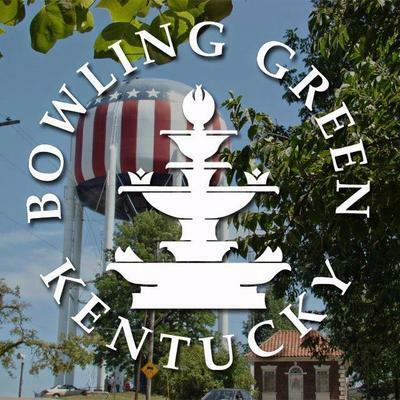 The mayor of Bowling Green says he doesn’t think recent comments about a so-called “massacre” in the city will harm its reputation. A senior advisor to President Trump, Kellyanne Conway, cited what she called the “Bowling Green massacre” in defense of the administration’s controversial travel ban. Those comments were aired Thursday night in an interview on MSNBC. 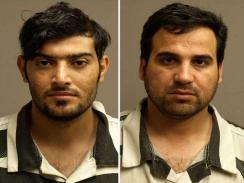 Two Iraqi citizens were arrested in Bowling Green in 2011 on terrorism charges, but there were no attacks or deaths related to the incident. "The unfortunate part was that there were two people here who engaged in activity that was brought to the attention of the FBI, and were arrested and convicted of being involved in a terror plot," Mayor Bruce Wilkerson said. "The fortunate thing was that there was no massacre in Bowling Green." Wilkerson said his city has gained a reputation as a place with a lot of ethnic diversity. Conway later said she meant to say "Bowling Green terrorists" instead of "massacre." Bowling Green is home to a refugee relocation center that has brought thousands of refugees to southern Kentucky since 1981. 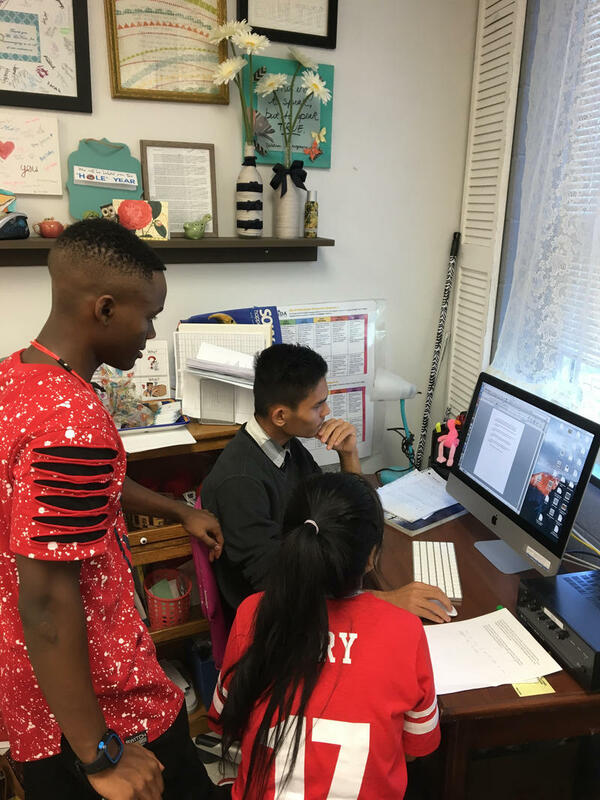 The center in recent years has resettled refugees from countries such as Iraq, Afghanistan, and Pakistan. 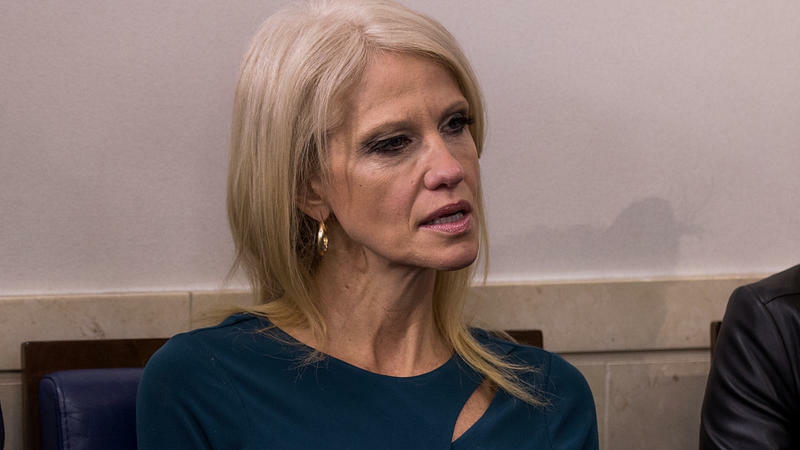 Kellyanne Conway, counselor to the president, is under fire after making the false claim that Bowling Green, Ky., was the scene of a massacre carried out by Iraqis. 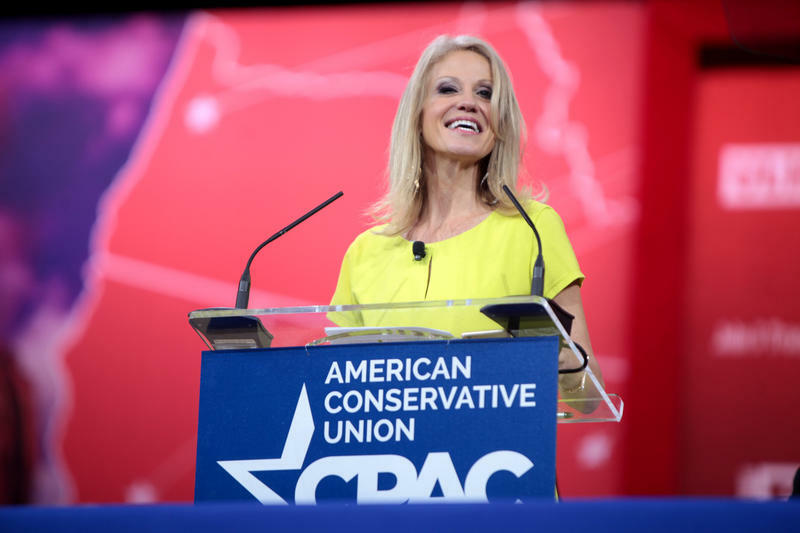 Conway made the claim in an MSNBC interview that aired Thursday night, in which she argued in favor of President Trump's immigration and refugee ban. A senior advisor to President Donald Trump is under fire for citing a so-called “Bowling Green massacre” as a way to defend the administration’s recent travel ban. In an interview that aired on MSNBC Thursday night, Kellyanne Conway said the administration was justified in banning travelers from seven majority-Muslim countries because of the 2011 incident in southern Kentucky. But there was never a “massacre” in Bowling Green. Two Iraqi citizens, Mohanad Shareff Hammadi and Waad Ramadan Alwan, were arrested in Warren County that year and later sentenced to federal prison after they were caught in an FBI sting operation. A federal appeals court has upheld the life sentence of an Iraqi man who was arrested in Bowling Green and pleaded guilty to conspiring to send cash and weapons to al-Qaida in Iraq in 2010 and 2011. The U.S. 6th Circuit Court of Appeals decided there wasn't any government misconduct in the case of 26-year-old Mohanad Shareef Hammadi. Judge Karen Nelson Moore concluded that the government presented Hammadi with an opportunity to commit a crime and he took it. Both were arrested in May 2011 in Bowling Green. Hammadi is in a maximum-security prison in Colorado. A federal appeals court is scheduled in November to hear the case of an Iraqi man sentenced to life in prison after pleading guilty to terrorism charges. The attorney for Mohanad Shareef Hammadi, 25, will get to argue why he thinks his client's prison sentence should be reduced. Prosecutors oppose any reduction. A co-defendant, Waad Ramadan Alwan, 32, received a 40-year sentence in January. Hammadi and Alwan pleaded guilty in 2011 and 2012 to conspiring to ship thousands in cash, machine guns, rifles, grenades and shoulder-fired missiles to al-Qaida in Iraq in 2010 and 2011. Prosecutors said the two were working with a confidential informant. Both were arrested in May 2011 in Bowling Green in a federal sting operation. Hammadi is being held in a maximum-security prison in Colorado. An Iraqi man sentenced to 40 years in prison after pleading guilty to terrorism charges in Bowling Green has been assigned to a high-security facility in Indiana. The federal Bureau of Prisons lists 32 year old Waad Ramadan Alwan as an inmate at United States Penitentiary-Terre Haute. The high security facility is about 70 miles west of Indianapolis. A co-defendant, 25 year old Mohanad Shareef Hammadi, is serving life in prison at the United States Penitentiary-Big Sandy in Inez, KY.